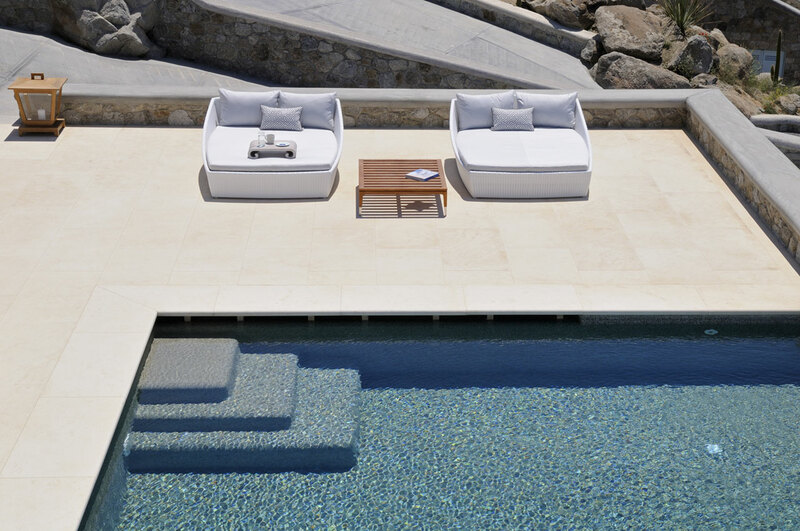 Villa Feelings, Tourlos, Mykonos. Photo by George Fakaros "UNIQUE IMAGING". 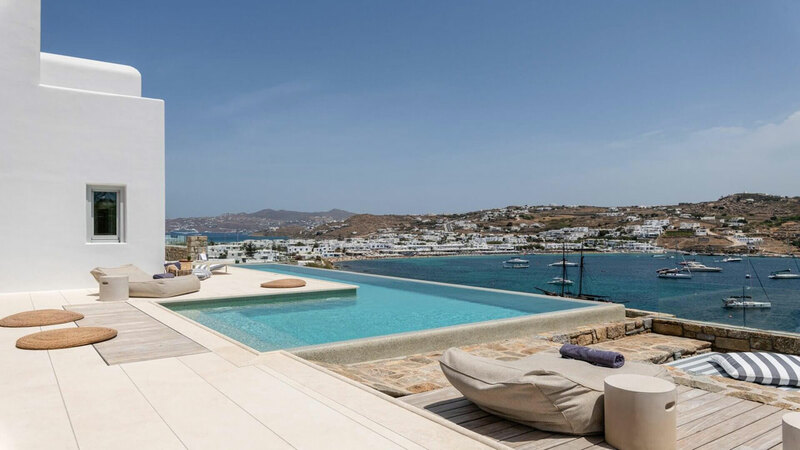 Mykonos needs no introduction: its Cycladic beauty, cosmopolitan élan and legendary beachside lifestyle have made this small Greek island into a world–renowned, first-class holiday destination where Hollywood celebrities mingle with young tech moguls and social media stars. 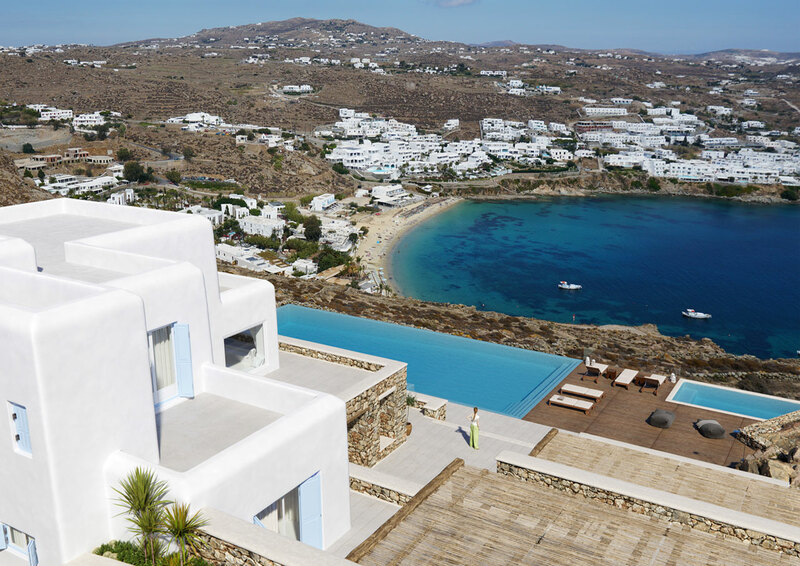 From the quiet fishing village of the 1950s when Christian Dior was mesmerized by the local handwoven textiles, to today’s jet-setting wonderland where you may come across a Dior pop-up shop carrying a Mykonos-inspired capsule collection, the island has come a long way. 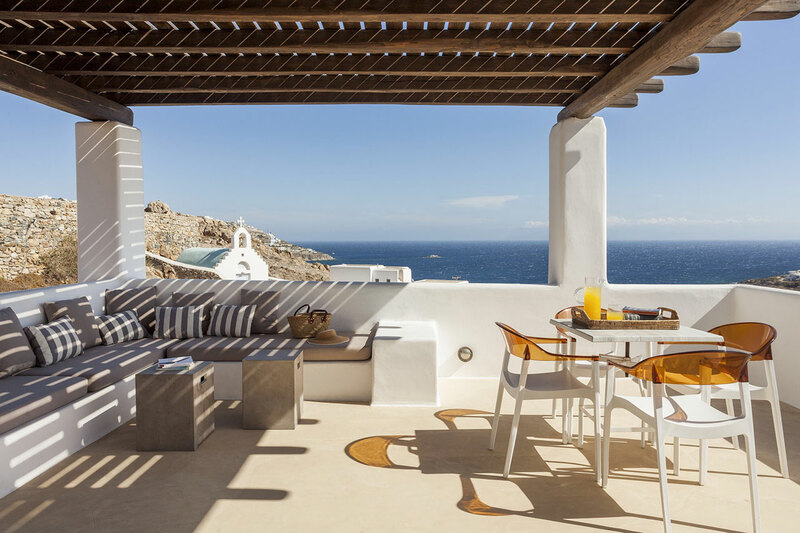 Mykonos’ burgeoning hospitality services is good news for travellers seeking to enjoy the breathtakingly Mediterranean setting in luxury but the ever-growing number of hotels and villas that prospective visitors have to choose from can be quite confounding. 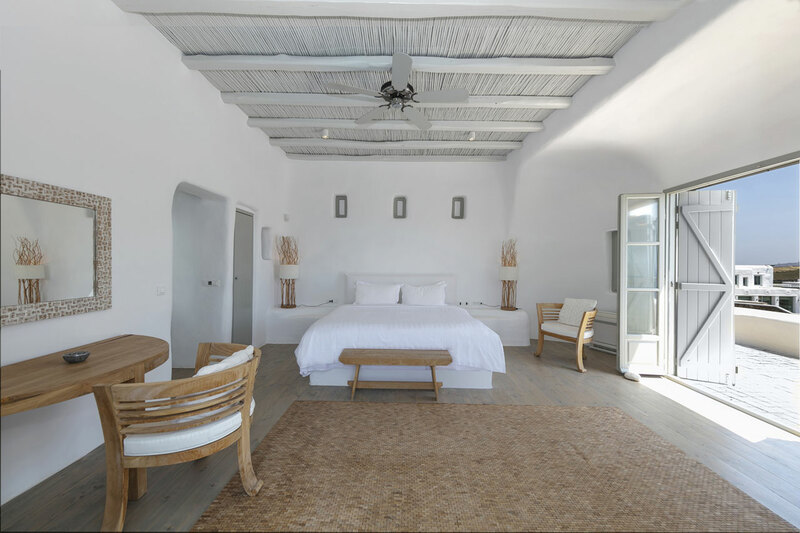 We were therefore pleased to discover Kinglike Mykonos Villas, an extensive collection of enchanting luxury villas that allows holidaymakers to pick the one best suited not just to their requirements but more importantly their mood. 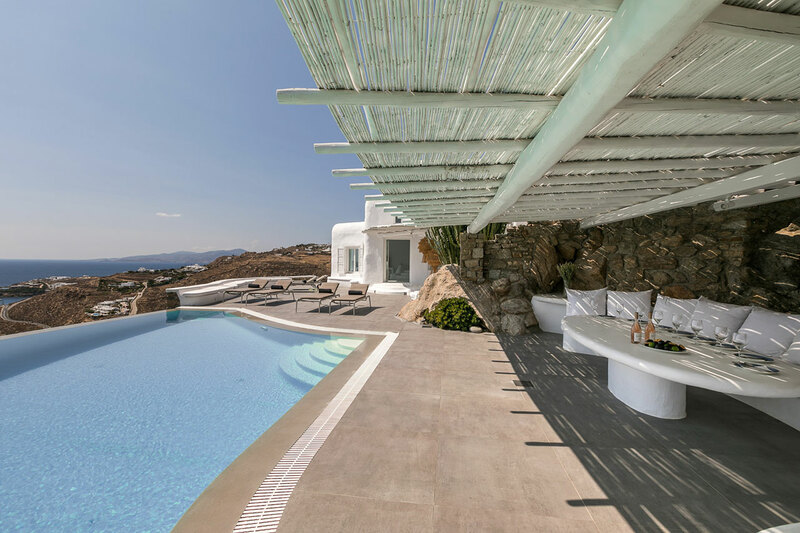 With a stellar selection of available concierge services to boot, from restaurant reservations to personal trainers and in-house chefs, guests aren’t just guaranteed premium accommodation, but rather, tailor-made vacation experiences in tune with Mykonos’ unique sensibility. 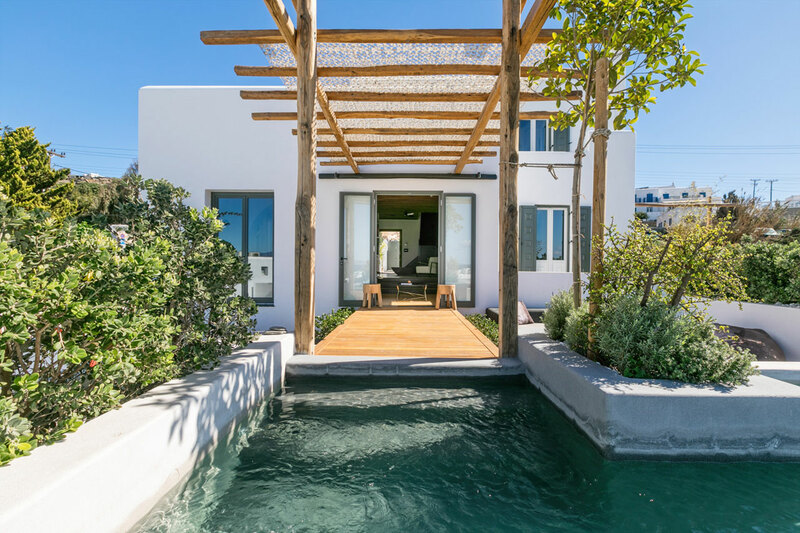 Villa Indigo, Agios Lazaros, Mykonos. Photo © Kinglike Concierge. Villa Alaia, Agia Sophia, Mykonos. Photo by Andreas Bekas. Villa Peace & Villa Titos Combo, Pouli, Mykonos. Photo © Kinglike Concierge. Villa Pietra, Agrari, Mykonos. Photo by Andreas Bekas. 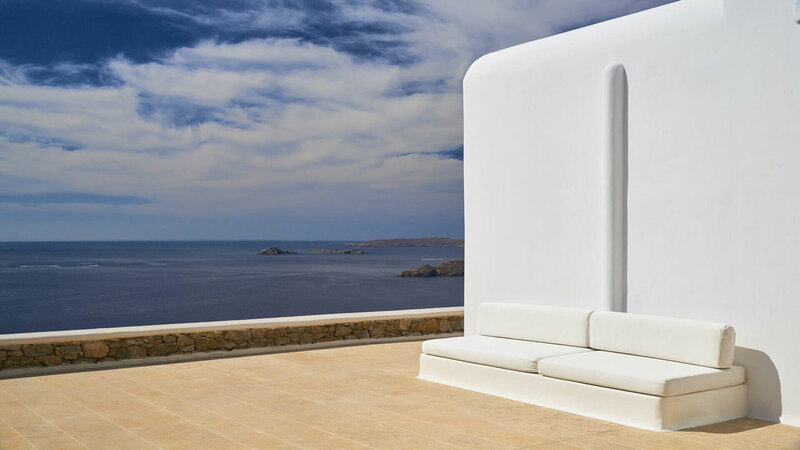 Idiosyncratically named after literary and mythological protagonists, female characters and abstract concepts, and scattered across the island, the more than 200 villas in Kinglike’s portfolio differ in size, layout, and amenities but share a common aesthetic that combines a contemporary take on minimalist interiors with the island’s folkloric architecture. Gracefully espousing the white-washed house typology and traditional craft of stonemasonry, the Cycladic islands’ “trademark look”, the villas harmoniously blend into the Mykonian rough, earthy terrain, the only indication of the luxurious living quarters housed therein the crystal blue waters of the pools. 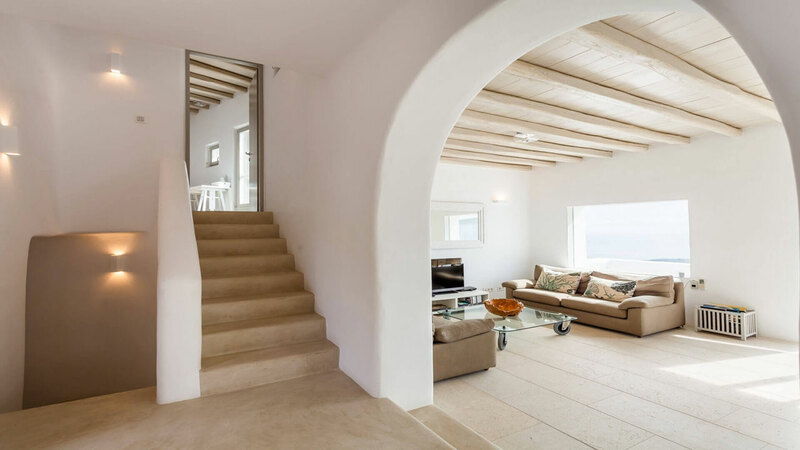 Villa Alpha, Agios Lazaros, Mykonos. Photo © Kinglike Concierge. 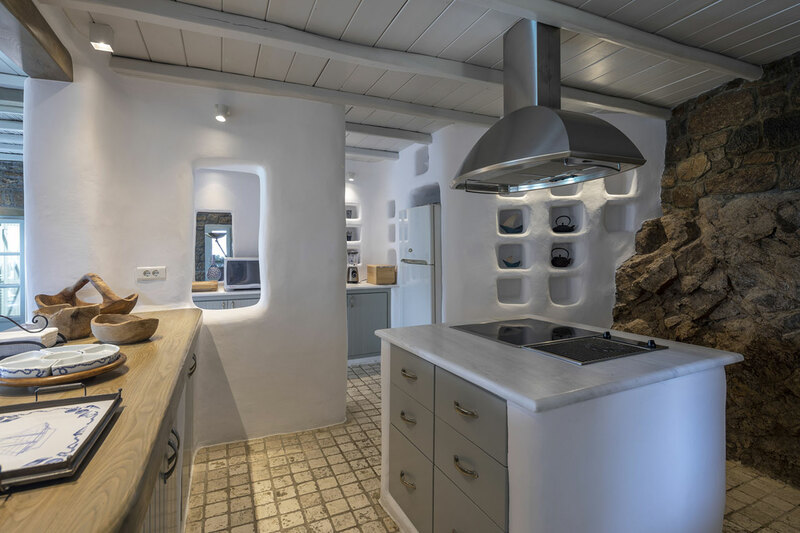 Villa Avant-Garde, Ornos, Mykonos. Photo © Kinglike Concierge. 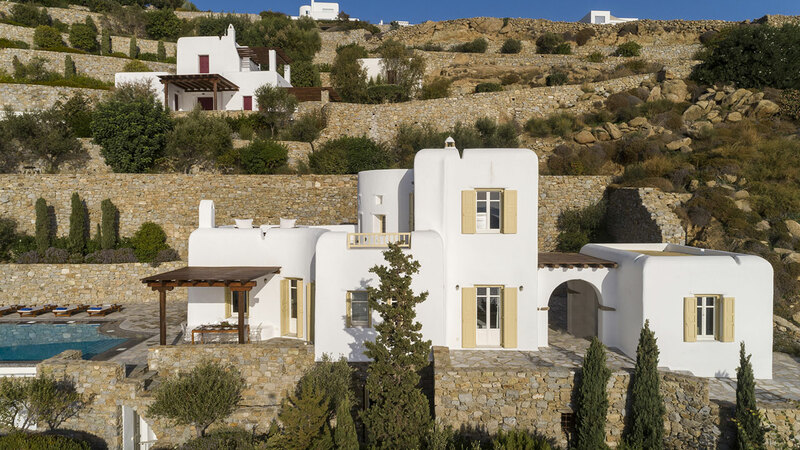 Villa Beauty, Tourlos, Mykonos. Photo © Kinglike Concierge. Accommodating 4 to 32 guests, the collection can cater for all vacations from intimate getaways to extended family reunions, friends’ get-togethers and celebratory gatherings, in luxuriously designed villas of various sizes. Generous outdoor spaces, complete with sunbeds, pool bars, pergolas and breath-taking views of the Aegean, provide the perfect setting for guests to sunbath, lounge and dine in elegance and comfort. From breakfast on the terrace and pool parties in the afternoon, to barbecues in the evening and after-dark cocktails on the veranda, outdoor living can be enjoyed in all its Mykonian glamour. 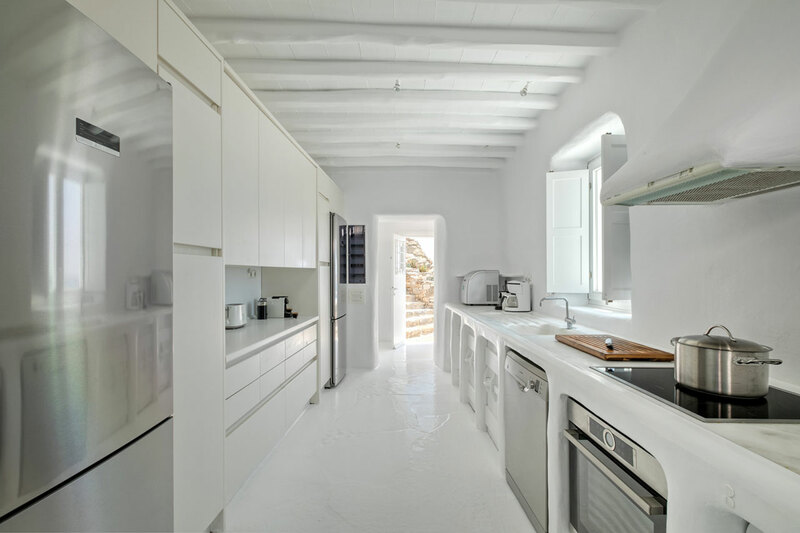 The same consideration has been given to the indoor areas, usually spread between two or more levels, where the minimalist aesthetic of modernist interiors meets the asceticism of Cycladic houses in subtly furnished, all-white spaces punctured by views of the surrounding landscape and the Aegean Sea on the horizon. Villa Faith, Lia, Mykonos. Photo © Kinglike Concierge. 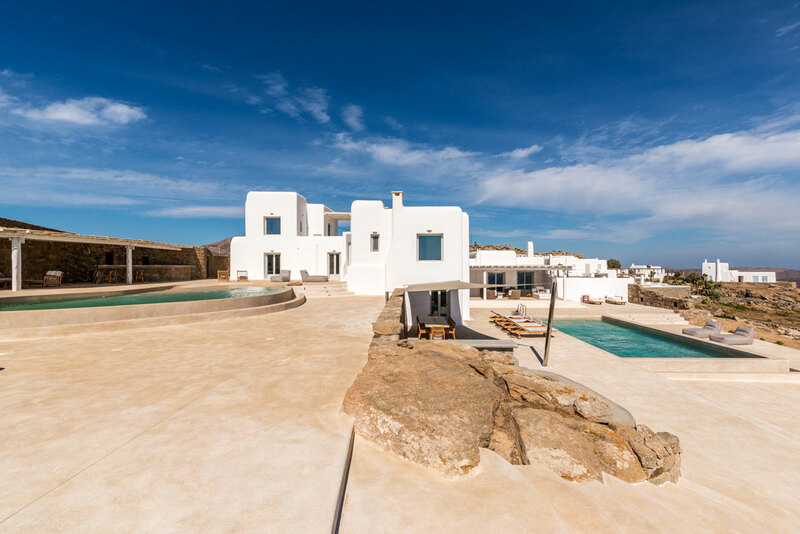 Villa Faz, Agios Lazaros, Mykonos. Photo by Costas Mitropoulos. 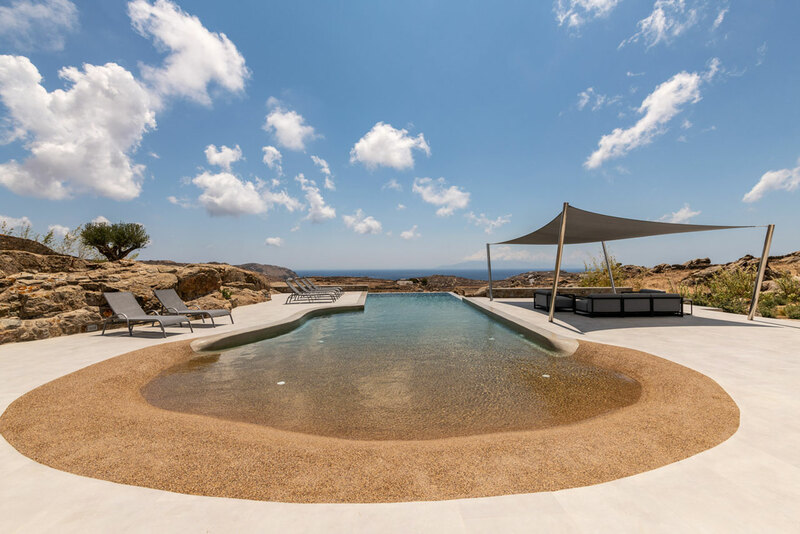 Villa Dione, Fokos, Mykonos. Photo by Yiannis Kelesakos. While Mykonian beaches are some of the best in the Mediterranean, sometimes it’s only natural to wish to avoid the crowds and spend a lazy day by the pool in which case Kinglike has you covered. From idyllic infinity and beach-entry pools, to plunge pools, heated pools and the island’s largest pool, the expansive 550-square-metres extravaganza at Villa Maristella, there is something for all requirements. Despite the island’s fairly small size, location is quite important in Mykonos for reasons of convenience as well as scenery, and ambience. 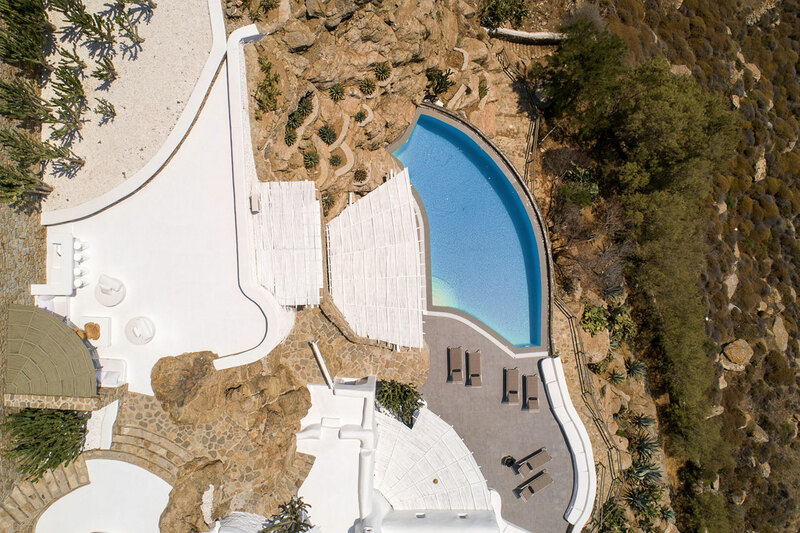 Oftentimes during the peak summer months roads get congested so if you are planning to partake in the island’s legendary nightlife, a residence close to Chora, Mykonos’ main town, is ideal. If a full day at the beach is your cup of tea, then why not pick a beachfront villa where you can walk to one of the island’s glorious beaches. Fond of beach parties and mid-day cocktails? Then Psarou, Super Paradise and Kalo Livadi are for you. Traveling with your family? Elia and Ornos beaches combine family friendly settings with excellent dining options. If water sports get your adrenaline going, then make Kalafatis beach your destination. 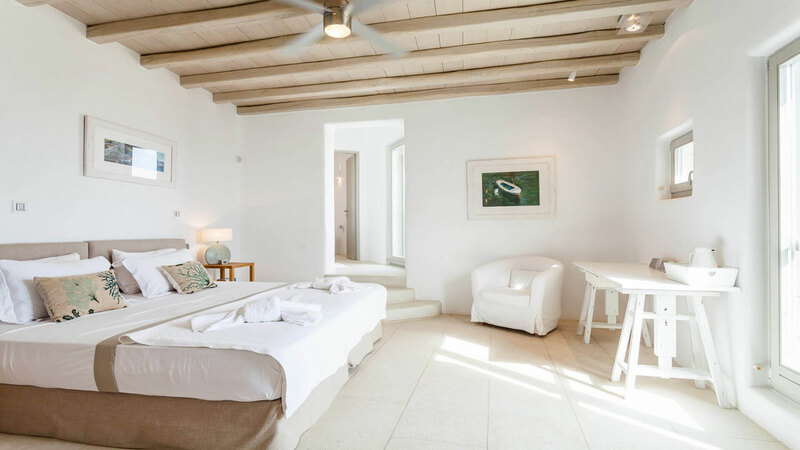 For those on the other hand that want to completely get away from the crowds, the busy hotspots and the trendy locations, the collection offers secluded locations where it’s just you, the sun-bleached Mykonian landscape and the Aegean. 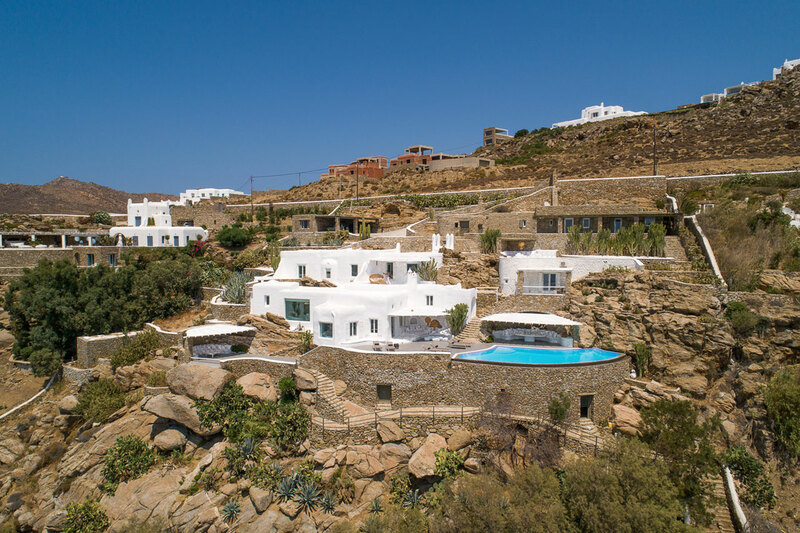 From the rolling hillsides above Ftelia bay, which on windy days is filled with the colourful sails of windsurfers, to Villa Phoenix at the eastern-most part of the island overlooking the uninhabited Dragonisi isle, a protected natural reserve were monk seals find refuge, there are numerous getaways where you can truly unwind in peaceful solitude from the hassle and bustle of your everyday life. Villa Jewel, Super Paradise, Mykonos. Photo by Stelios Tzetzias. Villa Marion, Agios Ioannis, Mykonos. Photo © Kinglike Concierge. Villas Kounoupas Combo 3×3. Kounoupas, Mykonos. Photo by Yiannis Kelesakos. 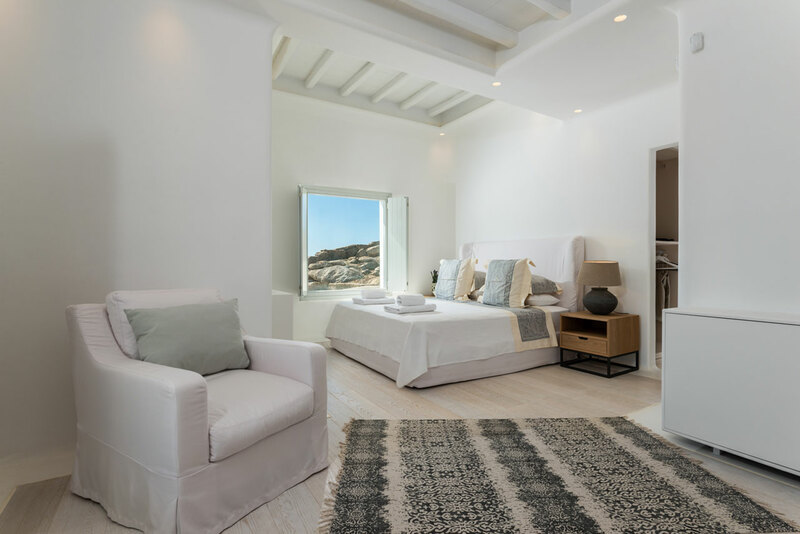 If there is one holiday destination that you are entitled to overindulge in luxury and pamper yourself in style it’s Mykonos, as Kinglike knows only too well. From outdoor Jacuzzis, fully equipped gyms, and in-house cinemas, to an on-premise spa, a private club complete with a piano and fully equipped Dolby surround system, and even your own helipad, there is no wish that cannot be met in one of these ultra-luxury villas. Matching this sort of lavish amenities, a full set of concierge services aspires to make guests feel like kings: in-house chefs and butlers, VIP reservations for the best tables at the island’s most sought-after restaurants and most coveted sunbeds at reservation-only beaches, and an army of chauffeurs, babysitters, personal trainers and beauty care specialists provide everything you may need for a truly carefree, epicurean experience. 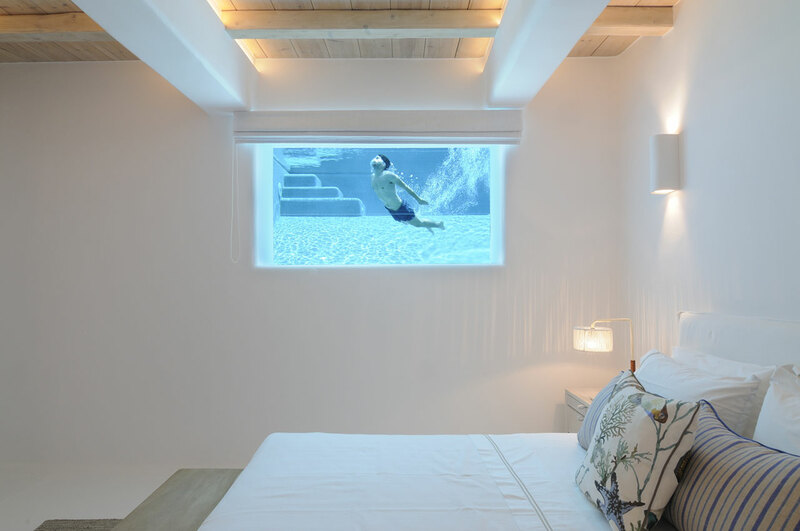 Embraced by Kinglike’s polished hospitality, Mykonos’ unparallel joie de vivre and inimitable beauty can be experienced as they are meant to be, from a blissful perspective of laid-back comfort. Proust may have claimed that “the real voyage of discovery consists not in seeking new landscapes, but in having new eyes”, but surely there’s no harm in combining the two. Villa Style, Mykonos Town (Mykonos Chora), Mykonos. Photo by George Fakaros "UNIQUE IMAGING". 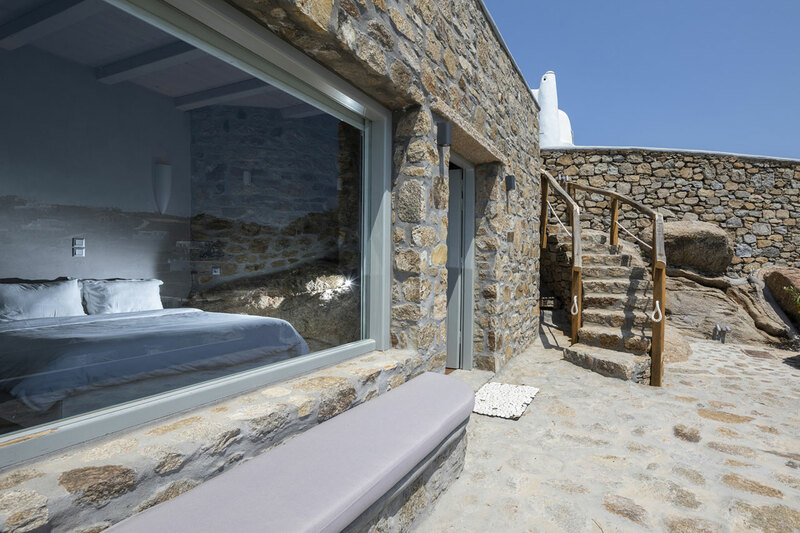 Villa Nammos, Agios Lazaros, Mykonos. Photo © Kinglike Concierge. 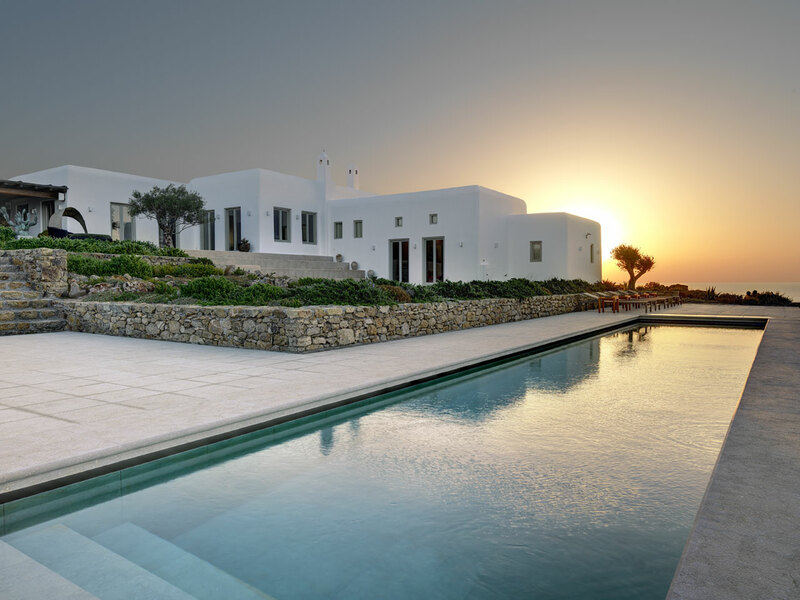 Villa Sunset, Agios Ioannis, Mykonos. Photo © Kinglike Concierge.